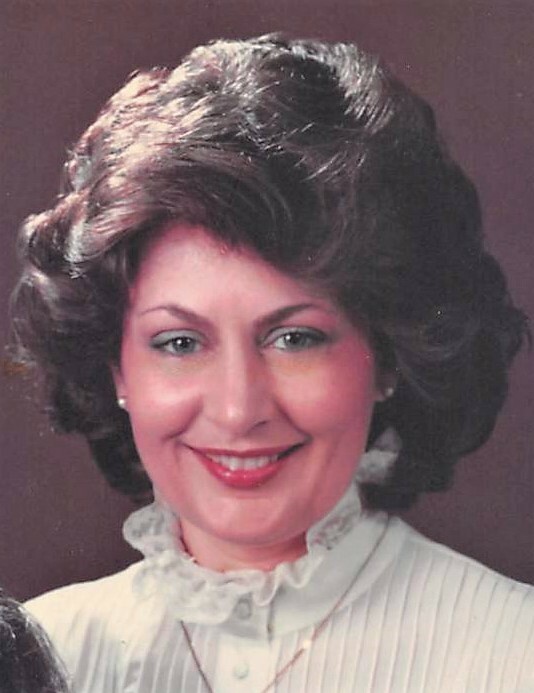 Janis G. (Stewart) Stebbins, 76, of Troy, PA, passed away on Thursday, November 29, 2018, at her residence. She was the wife of Charles E. Stebbins and they shared 37 years of marriage together. She was born on October 24, 1942, in Dallas, TX, the daughter of the late Frank and Ida (Franklin) Stewart. Janis was a talented and accomplished interior designer, having taught contract and interior design at Western Kentucky University. She also worked for many years with an architectural firm. Her other talents included playing classical piano, oil painting, water/snow skiing and sewing. Janis also had a strong second soprano voice and performed in college and community choruses. She loved all animals, especially her own pets, with her most recent companion being her dog, Gigi. Janis and her husband, Chuck, had made many friends in the various places they lived around the country, especially within their Wellsboro and lake families. Left to cherish her memory are her husband, Chuck, of Troy, PA; step-son, Charles Barton “Bart” Stebbins, of San Francisco, CA; step-daughter, Elizabeth “Libby” Stebbins (Kevin) Shen, of Sunnyvale, CA; grandchildren, Zachary Nathan Shen and Hazel Bailey Shen, both of Sunnyvale, CA; brother-in-law, Bill (Susan) Stebbins, of Carlsbad, CA; nephews living in California and Arizona; several cousins; and many dear friends. In addition to her parents, Janis was preceded in death by her brother Connaly. In lieu of flowers, memorial donations can be made to the Animal Care Sanctuary, P.O. Box A, East Smithfield, PA 18817. Janis’ memorial service will be held on Friday, December 7, 2018, 2:00 p.m., at Tussey-Mosher Funeral Home, Ltd., 139 Main Street, Wellsboro. Pastor Michael Birbeck will officiate services and burial will take place in the Wellsboro Cemetery. To share your fondest memories of Janis, please visit www.tusseymosher.com.